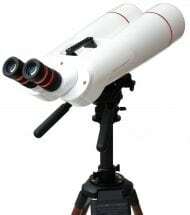 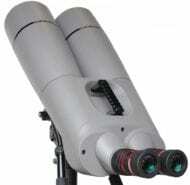 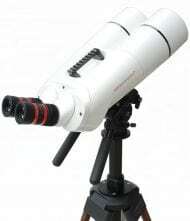 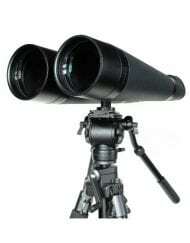 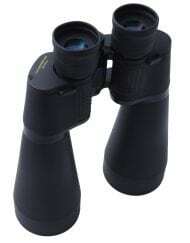 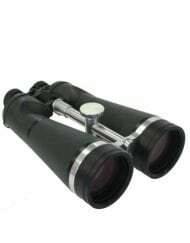 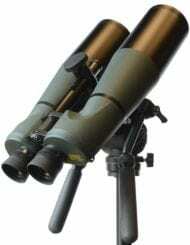 Any binocular over 12x that is used for astronomy must be mounted in order to obtain a steady view. 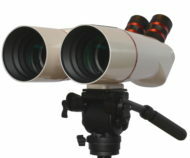 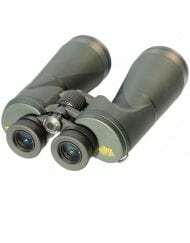 With a proper mount, there is no limit to magnification, objective size, and binocular weight. 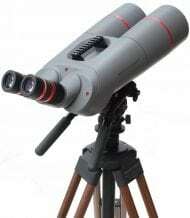 The key phrase is “proper mount”. 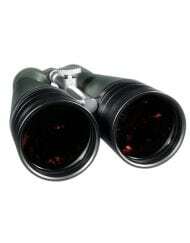 Be aware that some of these binoculars will require a mount that costs as much or more than the binocular. 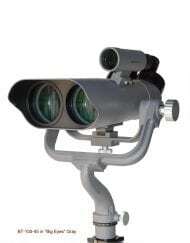 Some models, such as the BT-100-45, come complete with mount. 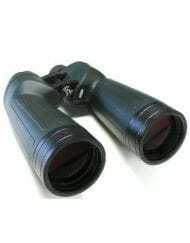 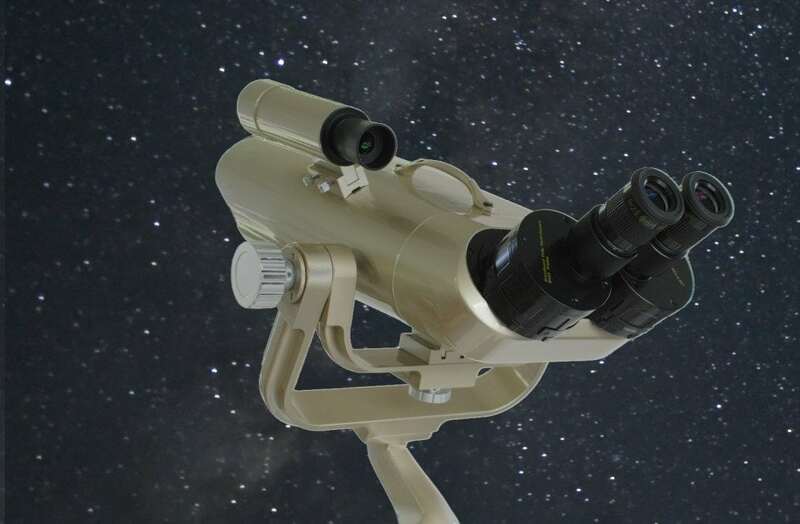 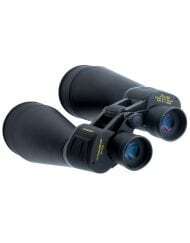 The BT Series, with their comfortable 45° viewing and inter-changeable eyepieces, are capable of very high magnification (up to 75x), and are a viable alternative to a single-eyepiece telescope.